Stacie Cherill Dickson: My September 2K17 Hair Regimen!! 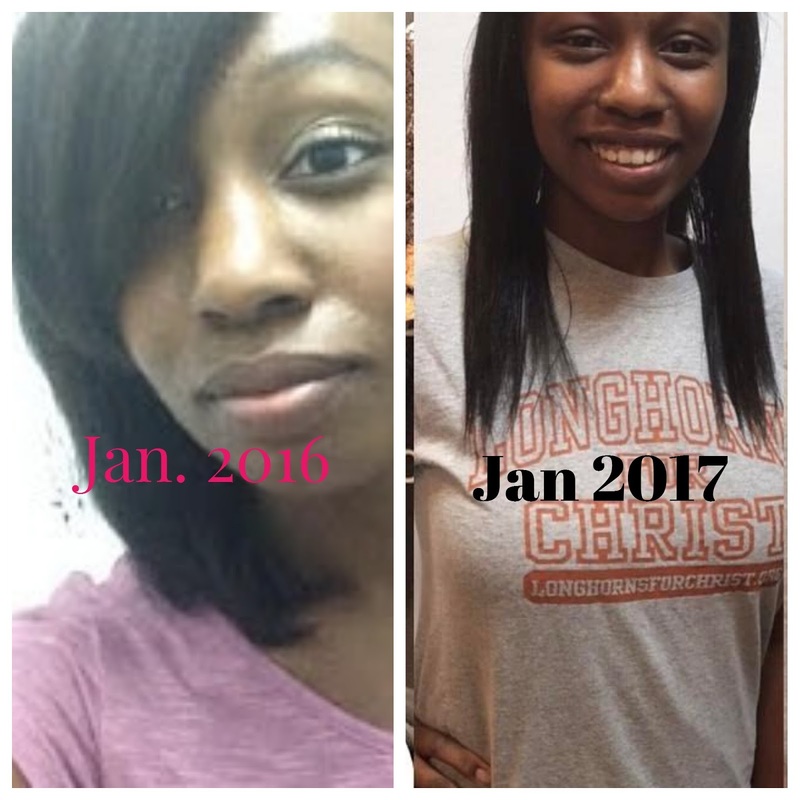 My September 2K17 Hair Regimen!! ONE YEAR OF GROWTH! WHEN YOU TAKE CARE OF IT AND GIVE IT TO GOD IT WILL THRIVE! but when you know the truth! it's like my Life with Christ! once I started living for Christ and even putting Christ in Mine and Roland's relationship everything changed! 1.) I put anointing oil in my Cantu Curling Coconut Cream and BY FAITH prayed that The Lord will anoint my hair to bring Him glory and to grow it to magnificent lengths. I clip my hair up and but a grocery bag as a shower cap! and those clips hold it into place! Reconstructor Spray in My Cantu Leave In to add some daily protein in. " night time i just wear my hair out! 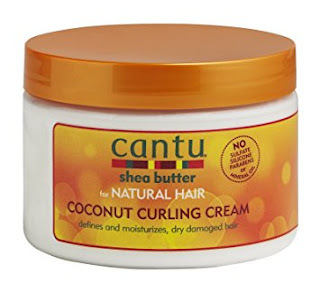 I use the cantu and gel to refresh my hair daily and I stretch my hair by the banding method or i twist my hair in two parts and clip it up to stretch it. He wants me to believe that He know's what is BEST for Me! AND GIVE HIM YOUR LIFE. Don't get overwhelmed! I spent hours on YT learning and The Holy Spirit led me and will lead you in all things! Just say ABBA TEACH ME! You don't need money, you need faith. Update! 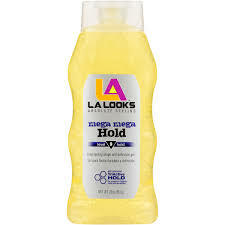 The Lord has led me back to Eco Styler Gel! Praise Jesus! a new one with flaxseed and black castor! Thank you Momma!! see, it is always an adventure with Abba. Love living with Him.